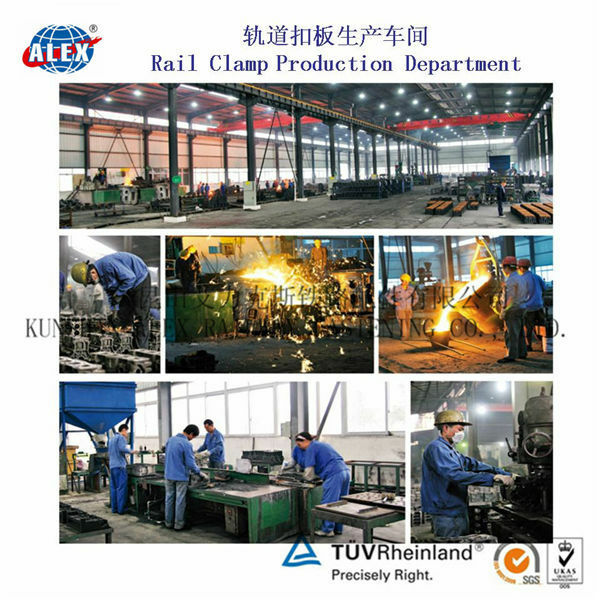 Our rail clamp is made from low carbon steel or alloy steel by hot forging, rolling and casting, based on the requirements of our customers. 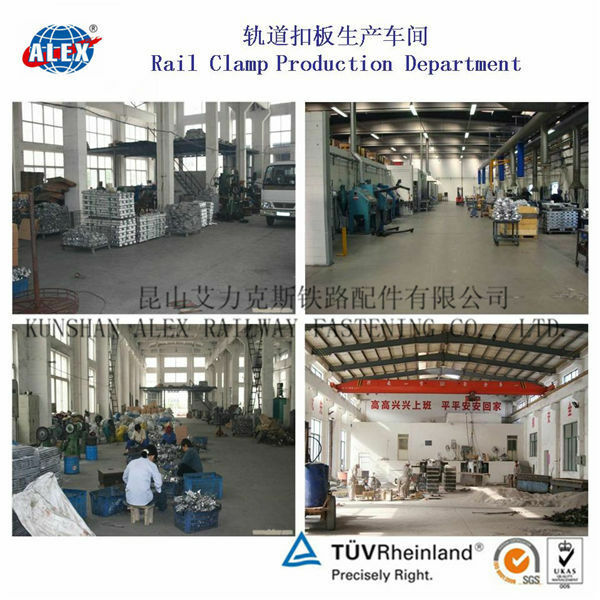 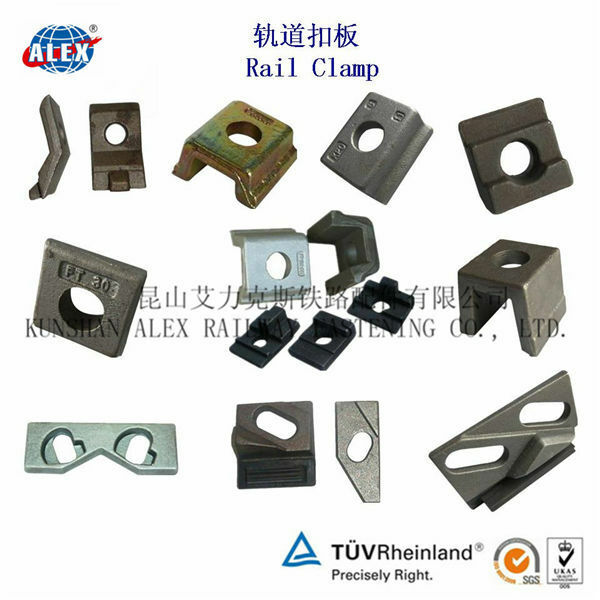 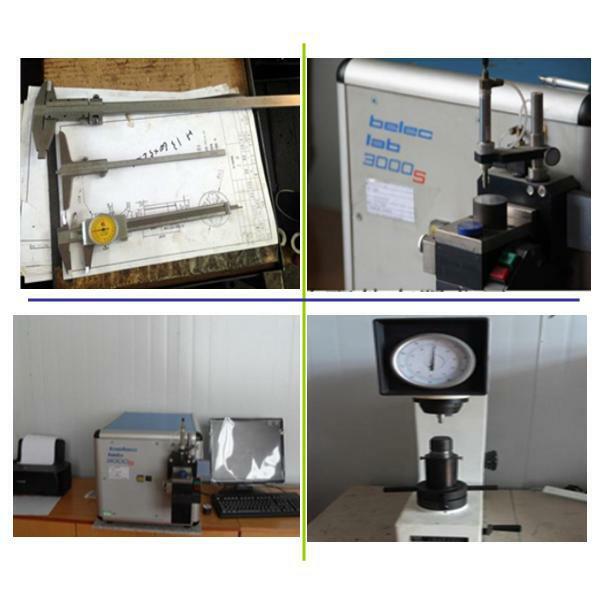 We produce rail clamp in accordance with DIN, GB/TB, AREA standards and customer drawings. 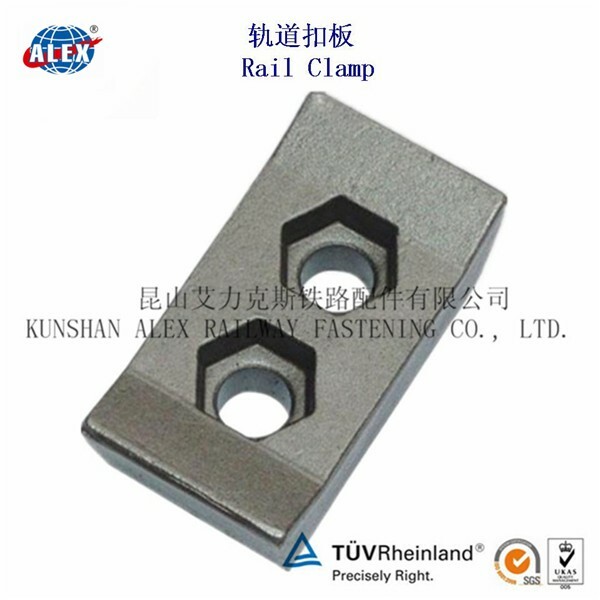 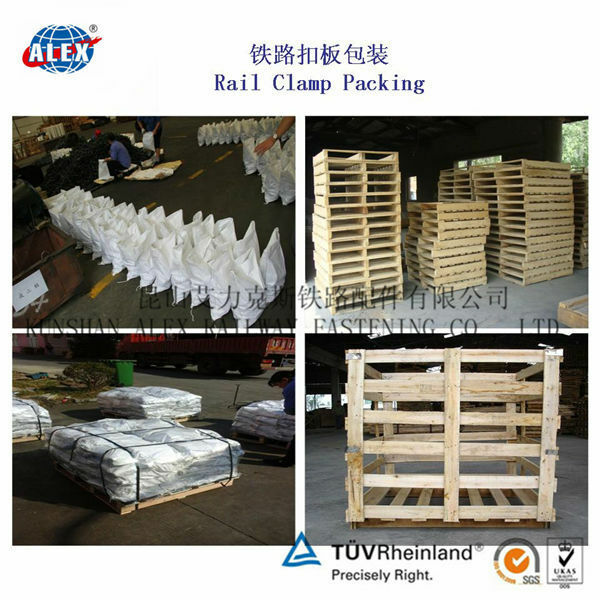 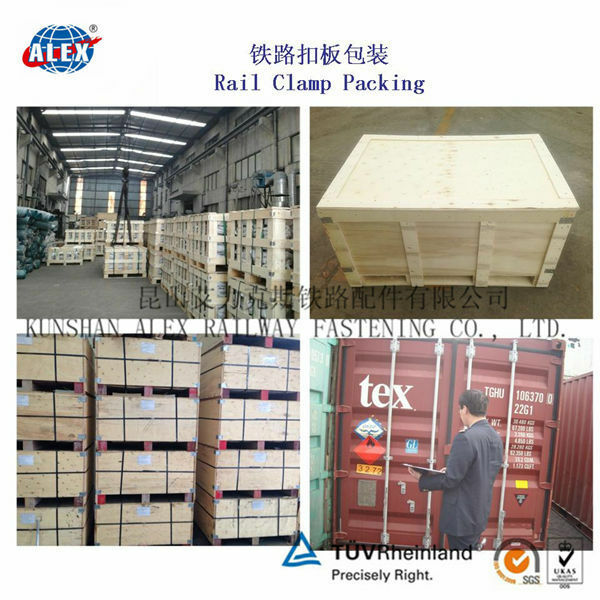 We also produce rail fastening clamps in accordance with AREA, ranging from 52 lbs rail, 62 lbs rail, 114 lbs rail, 106 lbs rails, 120 lbs rails, 128 lbs rails, 171 lbs rails and 75 lbs rails. 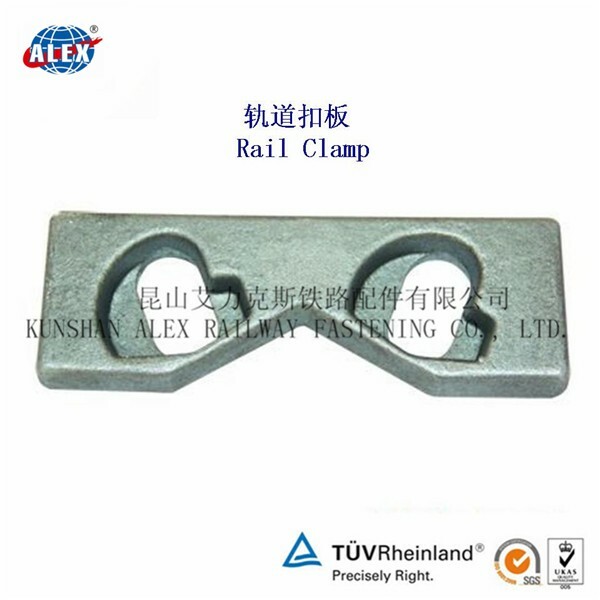 The rail clamp we produced, i.e., S18, S20, S30, S33, KP03, KP06 and KP03. 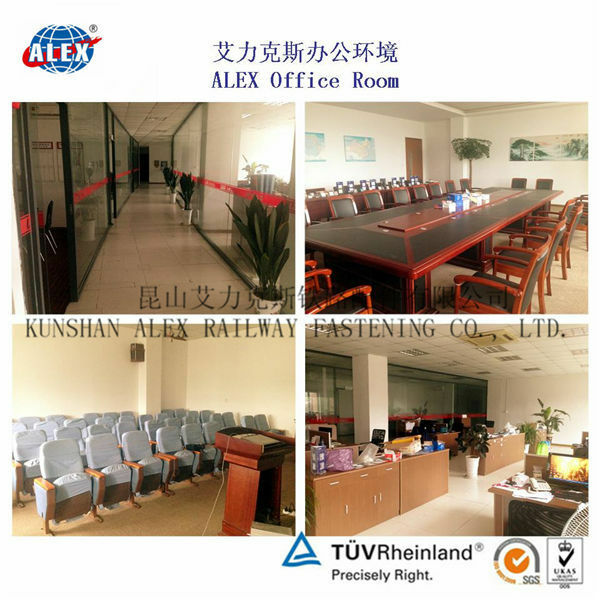 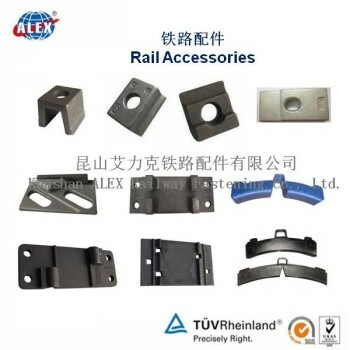 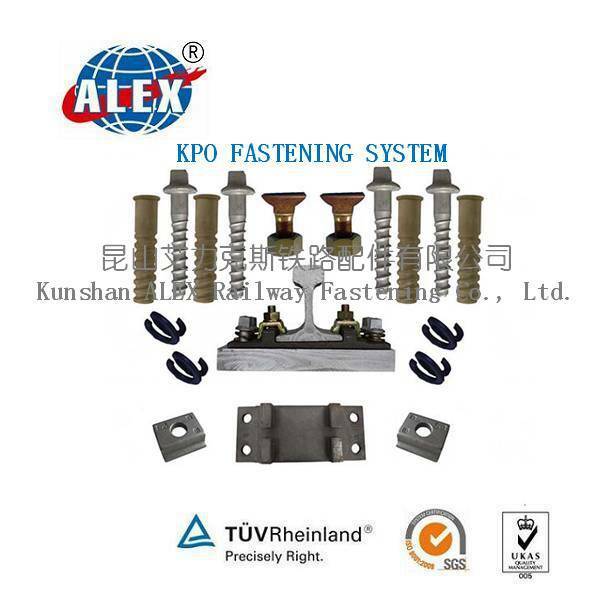 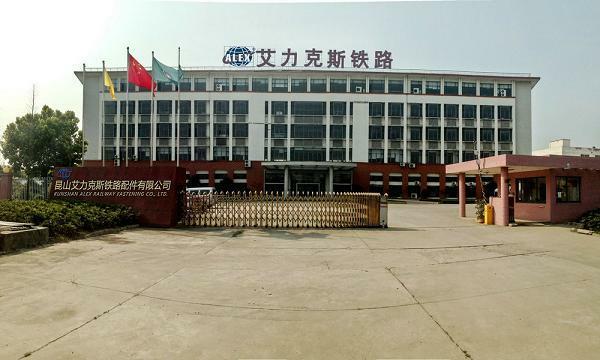 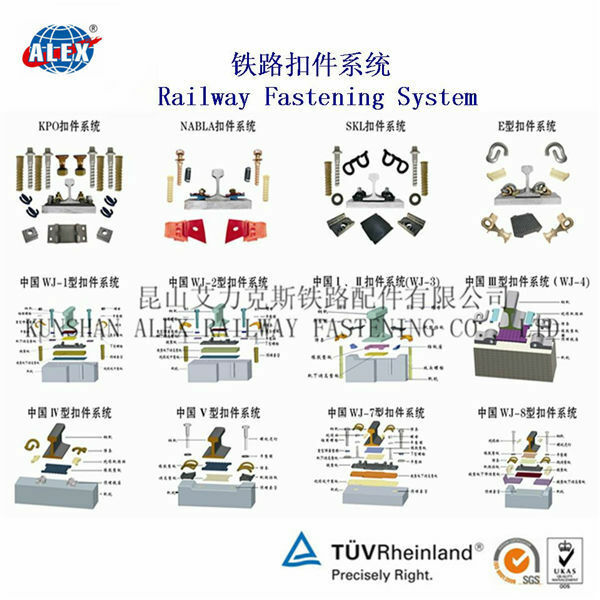 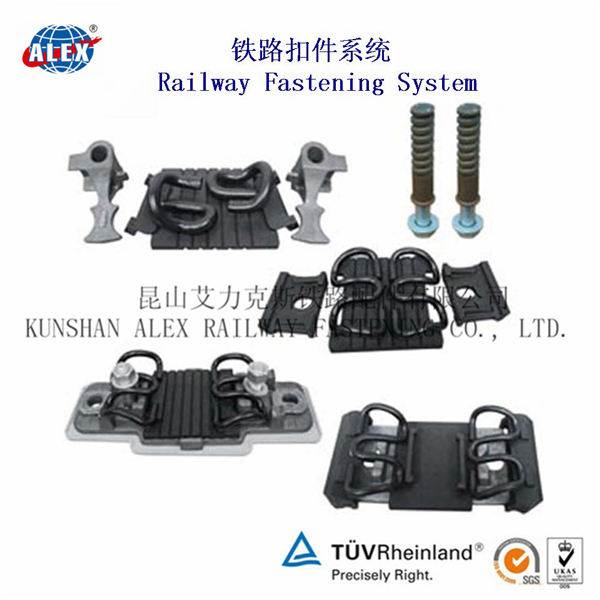 We manufactures Rail E Clip and Rail Clamp, High Tensile Bolt with Nut and Washer, Rail Base(Tie) Plate, Rail Fish Plate, Rail Shoulder, Rail Screw and Spike, Fish Bolt with Nut and Washer, Rail Dowel, Rubber and EVA Pad, Crane Rail and Light Rail, Wooden Sleeper, Auto Bolt and Other spare parts.